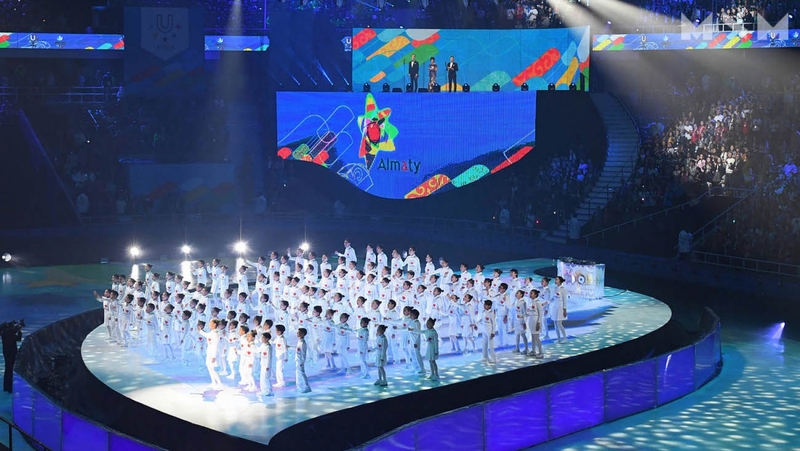 On January 29, 2017, in the Almaty city was hold the opening ceremony of the 28th World Winter Universiade. 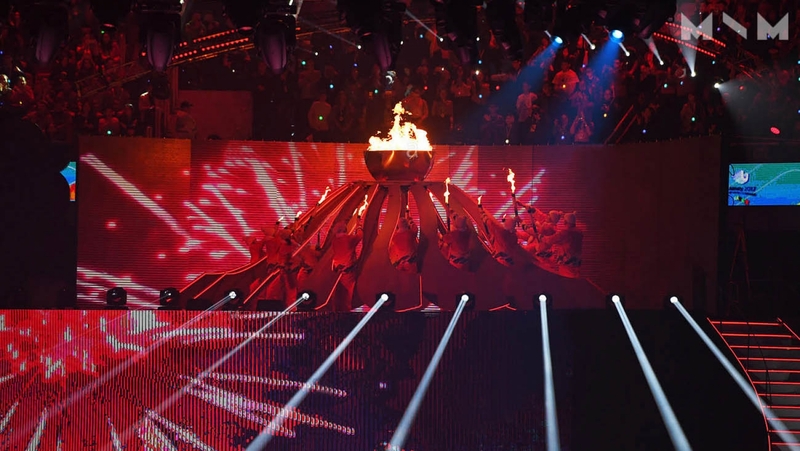 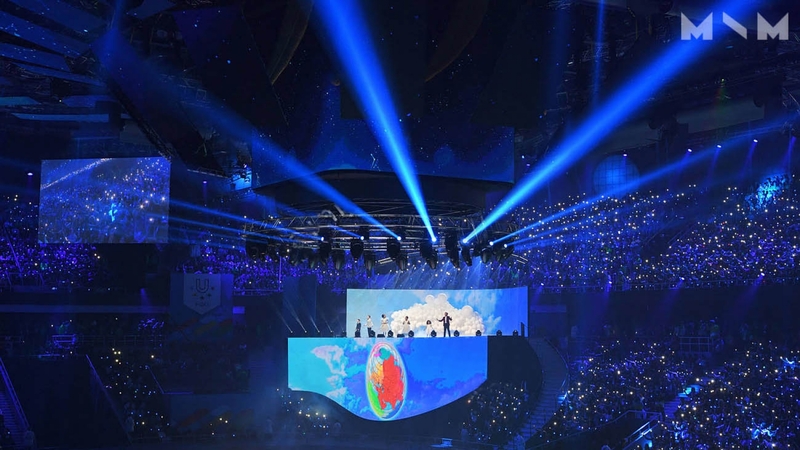 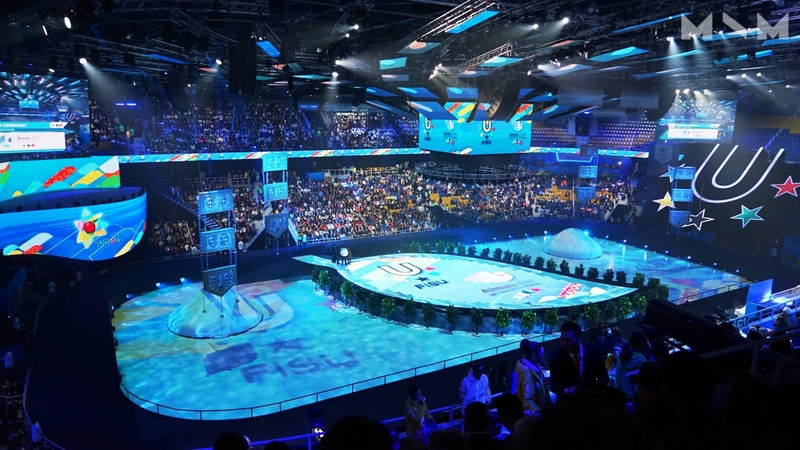 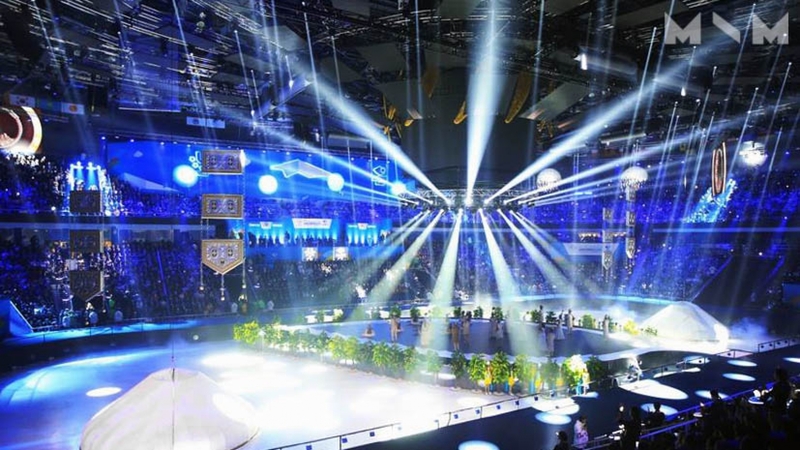 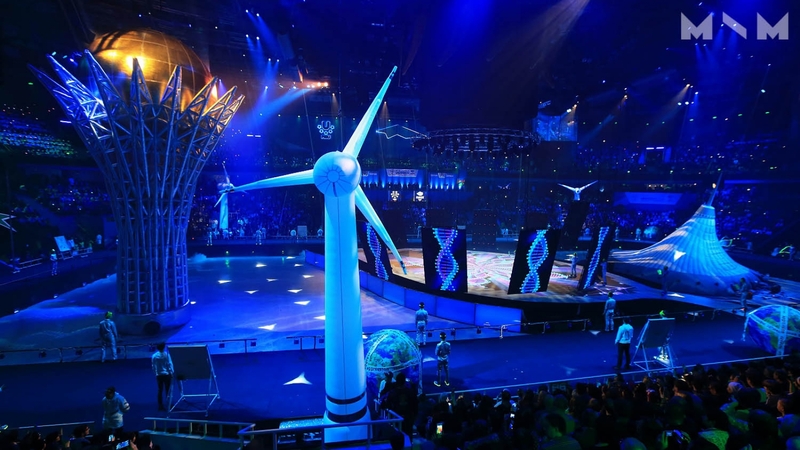 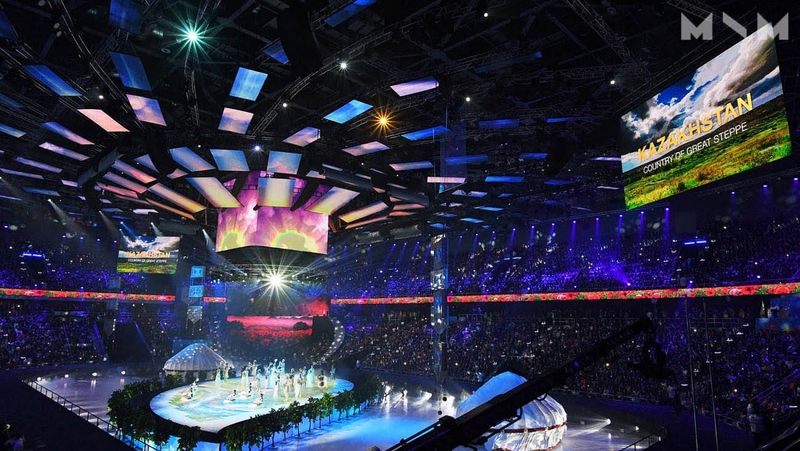 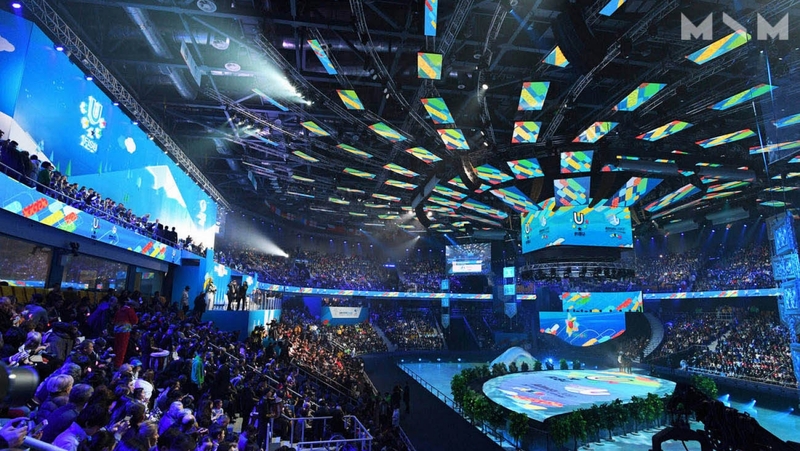 MAX \ MAX Productions has developed a visual concept and a full technical set-up of the event, including the Universiade fire mechanism, as well as the concept and direction of the ceremony. 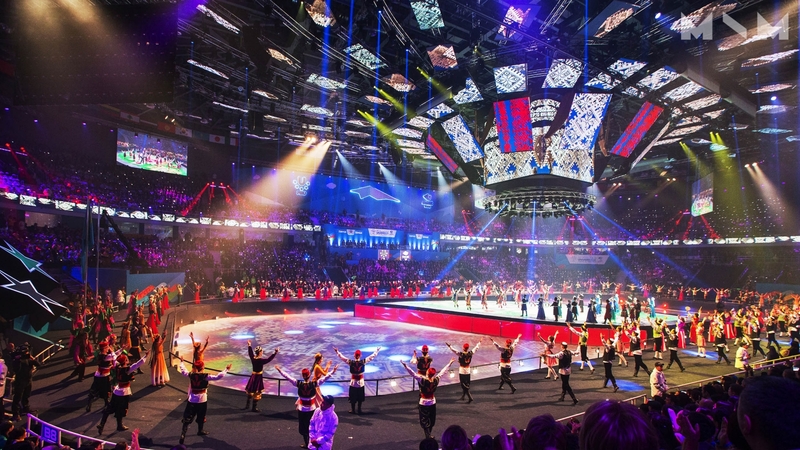 No borders in the implementation of projects of any scale.